If you’re planning on cooling your heels this Easter Sunday instead of diving into a massive roast, we may have found a very delicious distraction. 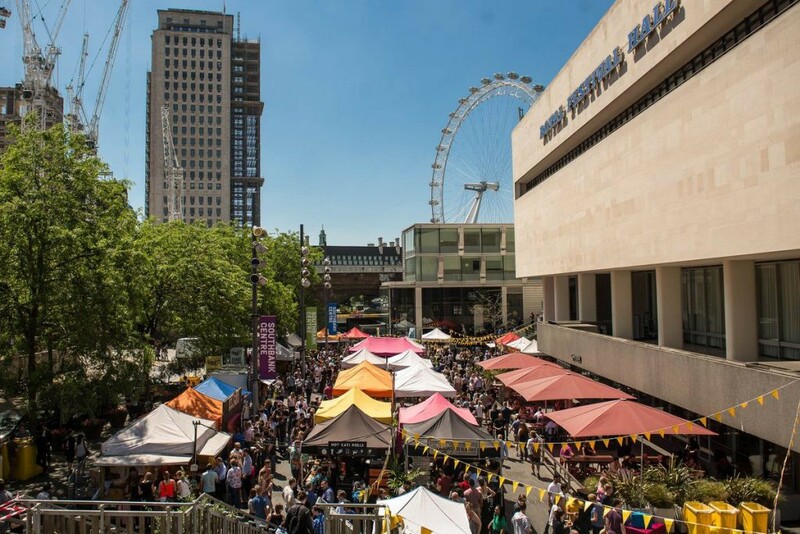 KERB are holding the InKERBator Weekender at Southbank Centre over the Easter weekend, and they’re soliciting your help to crown the best new street food trader in London — a responsibility which will require you to trust your gut! 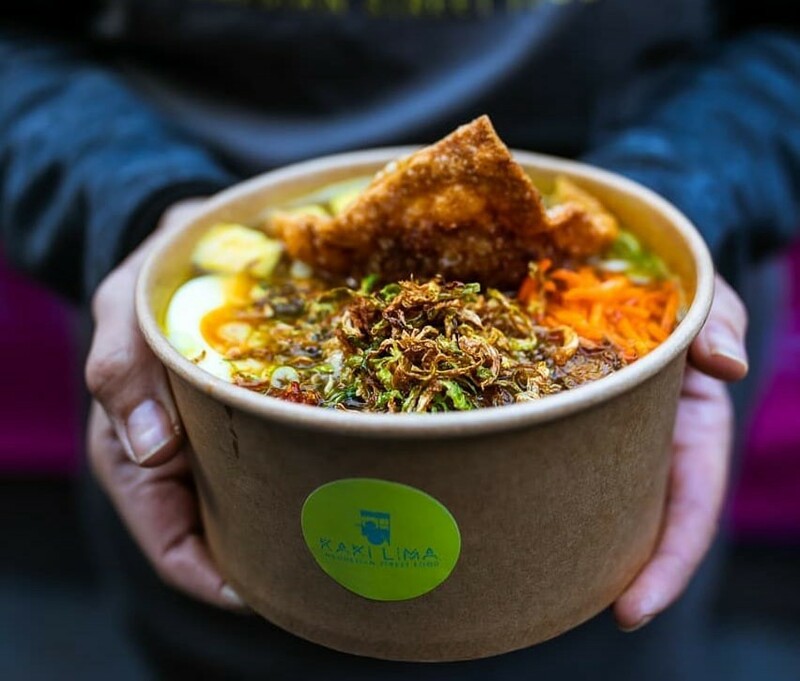 See also: 150 of London’s very best street food traders. 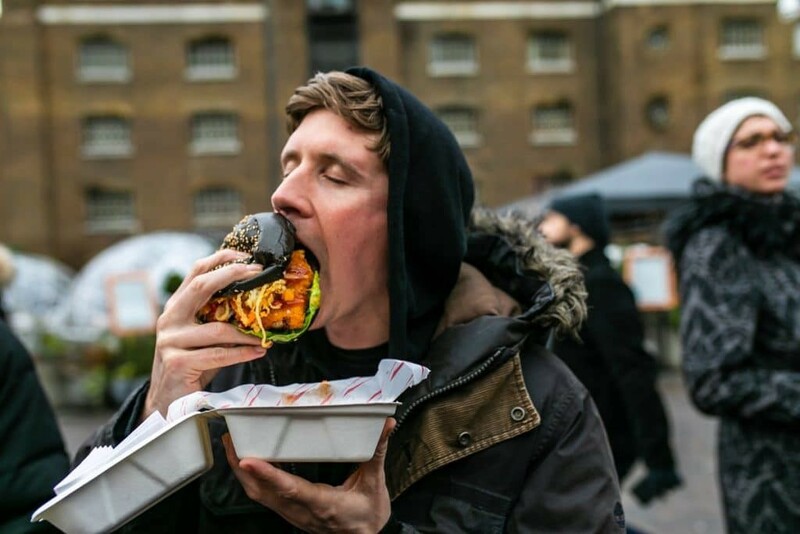 KERB are on the lookout for five judges, each equipped with a fine palate and a large appetite. To enter, you just need to send a CV explaining why you’re the right person for the role to inkerbator@kerbfood.com, and cross your fingers. Sure, it does mean working over the Easter weekend — but when the job is this enticing, can you really afford to turn it down? You can see the full lineup of traders here.